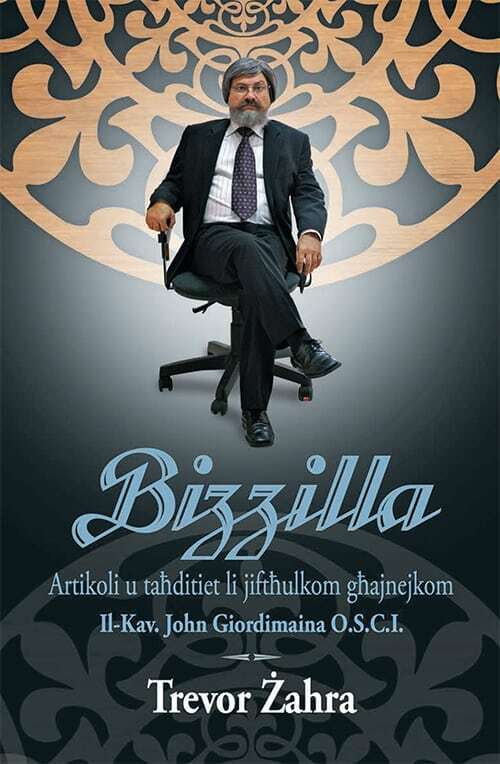 View cart “Bizzilla” has been added to your cart. L-avventuri traġikomiċi ta’ onnivoru, li jiżboxxla wara mara mdorrija tiekol affarijiet li għalih tajbin biss għall-mogħoż u n-nagħaġ. Ktieb li jqanqal tbissima fuq waħda mill-ossessjonijiet tal-middle class moderna: l-ikel tajjeb għas-saħħa u moralment aċċettabbli. 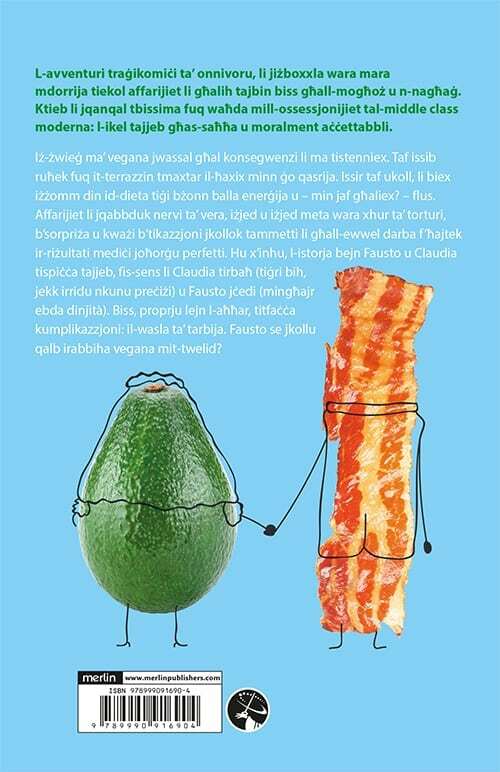 Iż-żwieġ ma’ vegana jwassal għal konsegwenzi li ma tistenniex. Taf issib ruħek fuq it-terrazzin tmaxtar il-ħaxix minn ġo qasrija. Issir taf ukoll, li biex iżżomm din id-dieta tiġi bżonn balla enerġija u — min jaf għaliex? — flus. Affarijiet li jqabbduk nervi ta’ vera, iżjed u iżjed meta wara xhur ta’ torturi, b’sorpriża u kważi b’tikazzjoni jkollok tammetti li għall-ewwel darba f’ħajtek ir-riżultati mediċi joħorġu perfetti. Hu x’inhu, l-istorja bejn Fausto u Claudia tispiċċa tajjeb, fis-sens li Claudia tirbaħ (tiġri bih, jekk irridu nkunu preċiżi) u Fausto jċedi (mingħajr ebda dinjità). Biss, proprju lejn l-aħħar, titfaċċa kumplikazzjoni: il-wasla ta’ tarbija. Fausto se jkollu qalb irabbiha vegana mit-twelid? Boy meets girl, girl meets boy, and they live happily ever after. But what happens when vegan girl meets carnivore boy? And what happens when vegan girl tries to convert carnivore boy to give up the bacon, and the beef, and the chicken, and the milk and the honey and the … wait. What happens is a hilarious, laugh-out-loud, guffaw-and-giggle book. 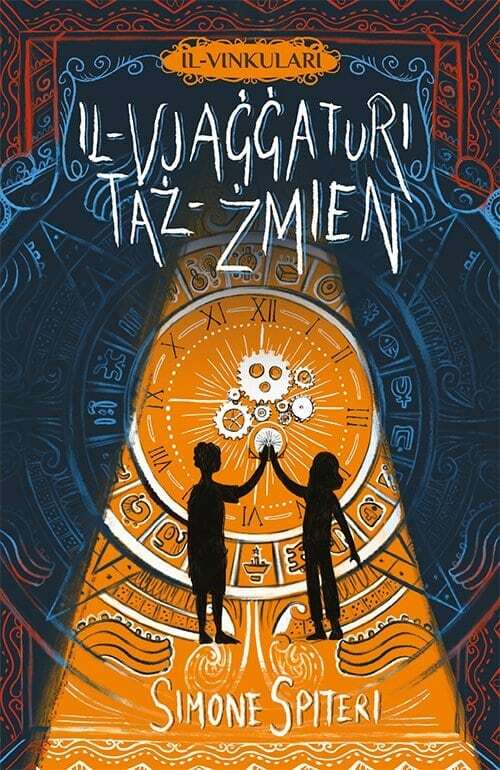 Iżżewwiġt Vegana is the kind of book you won’t let go of until you finish it. You take a small break to call your friend but you can only chortle down at the other end of the line. The thing is that it’s a very true story. The author, Fausto Brizzi, known in Italy for directing the epic movie Notta Prima degli Esami, among others, is really a carnivore. 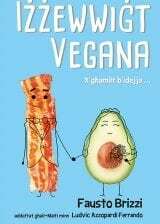 This book is the story of how he started dating his now wife Claudia Zanelli – a militant vegan. At heart this is a tale of the constant negotiations and compromises that every adult who makes up one half of a couple, is familiar with. How will Brizzi, a well-known bon vivant, adapt to Claudia’s all-too-intransigent demands on the changes to his bachelor lifestyle? How can he cope with being made to get rid of his beloved Nutella maxi-jar? Or being told off for sprinkling his pasta with Parmeggiano? Or having to forgo drying in a towel after a shower and do it al fresco instead? 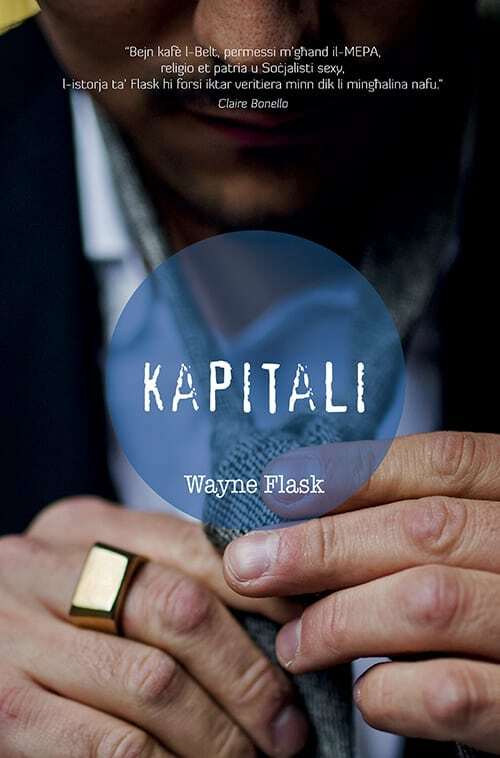 Brizzi’s deadpan wit makes this real-life tale, a laugh-a-minute read. 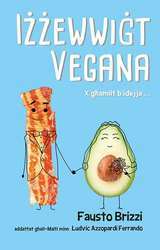 Moreover, his humorous, all-too-realistic novel is an ode to Italia pop culture, in fact Iżżewwiġt Vegana constantly refers to Italian brands, from food to television shows, and gives insights into the Italian way of life. 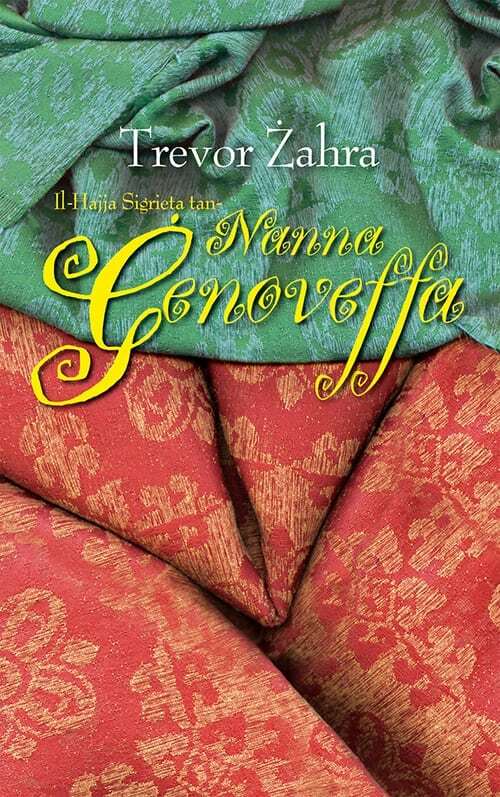 It has been adapted to Maltese by professional translator Ludvic Azzopardi Ferrando who effortlessly captured the wit and the spirit of the love match. Its pop appeal means that Iżżewwiġt Vegana will reach out to a wide sphere of Maltese people and not just students or academics. Merlin Publishers are very conscious of the fact that Italian literature rarely makes it to Malta. “Ironically although Italy is culturally very close to us, as readers we are not that familiar with Italian literature, apart from the ones studied at school such as Divina Commedia, and television series adaptations such as Andrea Camilleri’s Montalbano thrillers,” said Merlin Publishers director Chris Gruppetta. 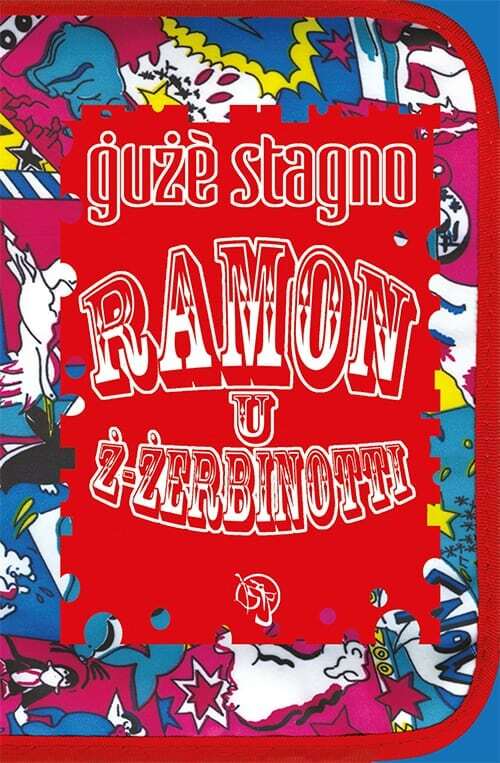 “Brizzi’s title is probably one of the very first mainstream Italian books to be translated into Maltese and we hope this will help to export Italian literary culture into Maltese literature,” he said. To secure the translation rights, Merlin Publishers collaborated with one of the most renowned Italian publishers, Einaudi as well as with the literary agency of Laura Ceccacci.